Update (4/10 11:38 p.m.): Jay Z's albums have returned to Apple Music — as of Saturday, April 8 — after being removed from the service on Friday. The Blueprint trilogy and Reasonable Doubt are still not available on Apple Music and the rapper's catalog remains absent from Spotify. Jay Z's albums have been removed from Spotify and Apple Music once again, The Verge points out. A representative told the site that some albums were removed “at the request of the artist.”Watch The Throne is among the titles that has been removed the services. Select singles, features, and collaborations remain on the streaming services and the rapper's discography is still present on TIDAL and Amazon Music Unlimited. 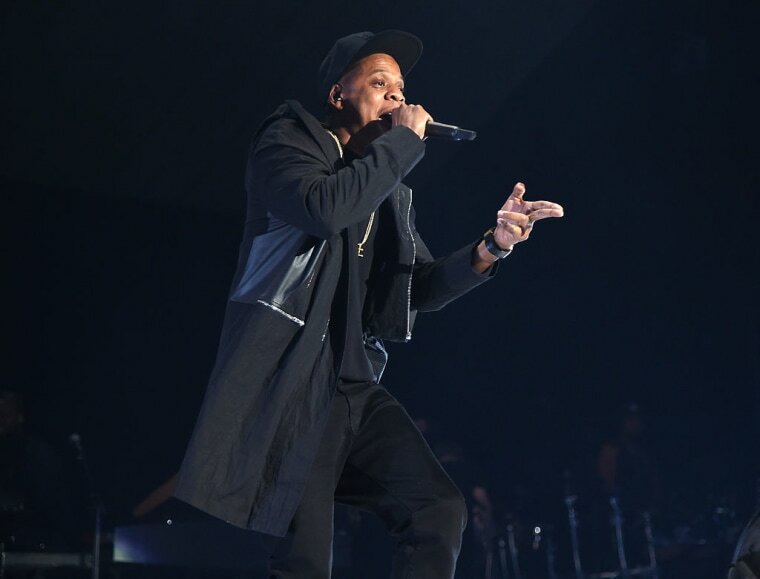 Jay Z's catalog also remains available for purchase from the iTunes Store. In March 2016, Jay Z's Blueprint trilogy was removed from Spotify and Apple Music. The albums were added to the streaming services in October but were removed again the following day. Representatives for Jay Z, Apple Music, Spotify, and TIDAL were not immediately available for comment.